GROW YOUR SKILL AND CONFIDENCE SO YOU CAN FULLY FUND YOUR BUDGET! It’s a fact: the more money you raise, the more lives you can change. And you don’t have time to waste, trying to figure it out on your own. Helping others begins by getting help yourself. IT’S TIME YOU BECAME A CONFIDENT, KNOWLEDGEABLE FUNDRAISER. YOUR BIG VISION REQUIRES IT. Learn how to surround yourself with people who love your mission and want to help you succeed. Create an Ideal Donor Profile so you can easily find the perfect new donors. 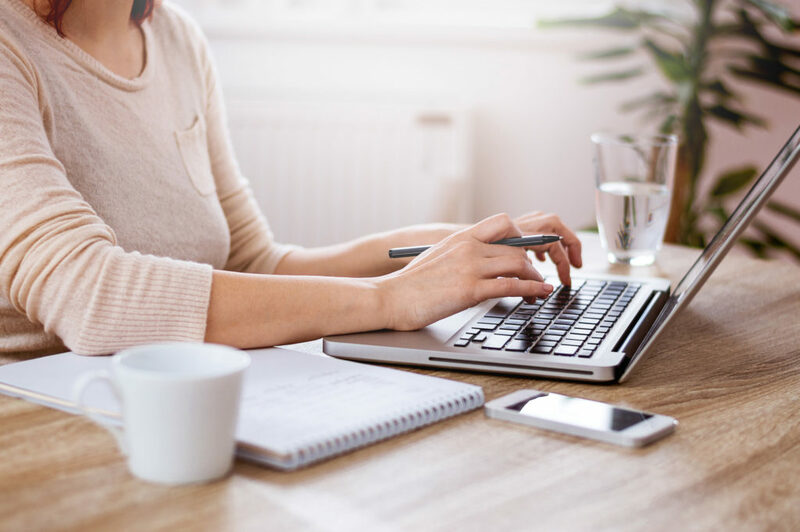 Craft a Donor Nurture Plan to make sure donors feel connected and stay engaged. Apply my simple, easy-to-remember formulas to create messages that resonate and stick with your prospects. Learn the key pieces you should be sharing to open donors’ hearts and wallets. Discover how to use donor-focused language to keep your donors reading and responding and giving BIG! Follow my 1-10-1000 Rule to build a year’s worth of fundraising, marketing and communications activities. See your entire year at a glance using my Summary Calendar Template. Plus, we’ll walk through several scenarios for raising big bucks while playing to your strengths. You’re new to fundraising and trying to raise money FAST for a great cause. You’re responsible for fundraising but aren’t sure what to do and it’s way too hard. You’ve tried raising money but you can’t seem to bring in enough to make it worthwhile. You’d love to be part of a like-minded community of others trying to master the art and science of fundraising. You already know everything (or think you do). You enjoy blaming others when things go wrong. You’d rather whine about problems versus trying to fix them. You want a magic pill to bring results without any work. Your fundraising program is sophisticated and you’re just looking for some new ideas. You’re clear about exactly which strategies will bring in the most money for your nonprofit. You have dozens of supporters who cheerfully give every time you ask, simply because they love your mission. You always have the right words to inspire people to give big and give often. You’ve got a coach and a community to turn to for answers, support and celebration! A training/coaching program designed for those new to fundraising to help you develop the skills and confidence you need to grow your revenue FAST! We’ve carefully crafted Project SmartSprout to give you exactly what you need to build your skills and your confidence so you can sustainably grow your nonprofit. That’s a yearly value of $16,341.00 for this program! Practical training and support for those who want ongoing support through the journey of fundraising. Shorten your learning curve. Increase your confidence. The investment for this monthly online program with all its bonuses is $97. Inside Project SmartSprout, you have several coaches to support you through a variety of topics. Your coaches will be leading webinars and are available in the private Facebook group to answer your questions. Sandy is the Chief Encouragement Officer at Get Fully Funded. Susan is the Grant Whiz at Get Fully Funded. Leah is the Grant Guru at Get Fully Funded. Greg is the Founder and Creative Director at New Frame Creative. Whitney is a Facilitator, Trainer, and Coach for the Nonprofit Leaders Network. Greg is the President and CEO of The Foundation Group. Shannon is the Director of Compliance Services at The Foundation Group. All of these incredible coaches are here to assist, equip, and encourage YOU! What’s this worth to your nonprofit? What’s financial security worth to you and your nonprofit, knowing that you’ll have the tools to bring in money any time you need it? Hundreds? Thousands? Oh, you can probably figure some of this out for yourself. But how long will that take? How many mistakes will you make? How many lives will suffer while you’re throwing spaghetti at the wall trying to get something to stick? That’s the true cost. And one you can easily avoid. Let’s grow your ability to raise big bucks to fund your big mission! Shorten your learning curve. Increase your confidence. Explode your results. The investment for this monthly online program with all its bonuses is $97 per month. I guarantee that you’ll get amazing value each month in Project SmartSprout. If you aren’t completely satisfied with the training, materials, and support, just let us know within your first 30 days, and we’ll cancel your membership. Easy peasy. Can others from my organization participate? Yes! You are welcome to invite other members from your organization to participate, but we do ask that you pay a discounted rate of $47 for each additional person. I can't make it live. Are the trainings recorded? Yes! All of the LIVE trainings will be recorded and be available in the members-only area within 24 hours of the training. You can watch them online or download them and watch them anywhere. What if I'm outside the US? All of the material we’ll cover in Project SmartSprout is specific to the United States, and most will apply to nonprofits no matter where they are. 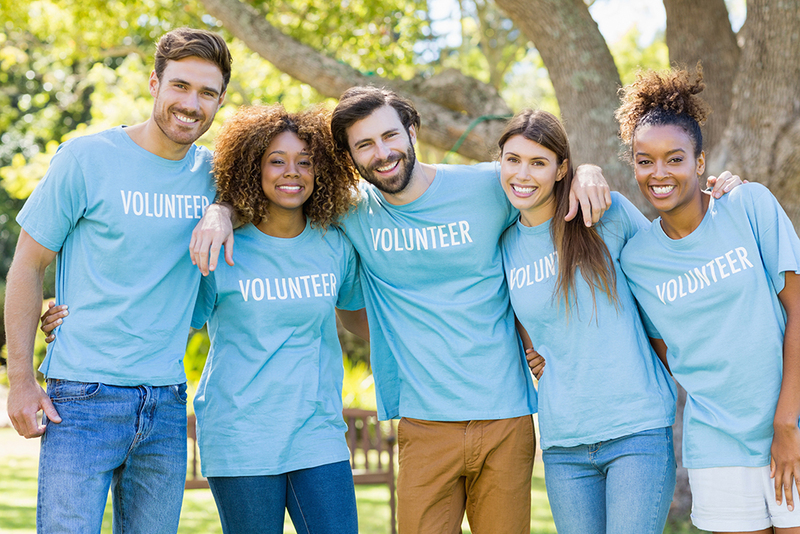 It’s up to each nonprofit to know and understand local, state, and regional laws regarding donations, taxes, paperwork and nonprofit operations. How can I ask specific questions about my specific situation? You’ve got two ways to get help: 1, You’re welcome to ask a question ANY TIME in the online community which is a private Facebook group or 2, We have a quarterly Q&A session where you can ask anything. Chances are really good that someone else in the group has the same problem as you, so when you ask, you’re helping others, too. You get out of a program what you put into it. The more you take action on what you’re learning, the faster you’ll see results. We have some specific members from our other programs who have told me “Sandy, you’ve already saved me so much time” and “I’ve easily made my investment back” in their first 60 days. Prefer to register over the phone? M-F, 9 am to 5 pm.